Family-based immigration law involves issues such as adjustment of status after marriage to a U.S. resident or citizen, obtaining visas for fiancés, employment authorization, and naturalization to become a U.S. citizen. Because immigration law is so complex and regulations change yearly, anyone who is serious about becoming a permanent resident or citizen, or remaining lawfully in the country, should consult with an immigration attorney. United States immigration law allows American citizens and permanent residents the right to bring foreign-based family members who meet specific criteria into the U.S. Under the terms of immigration law, the U.S. makes 480,000 family-based visas available each year. Adjustment of Status – This refers to immediate relatives becoming lawful permanent residents, which is often known as obtaining a green card. This is a long, complicated process, and small errors in the process can invalidate your application and cost you thousands of dollars. Removal of Conditions – This refers to removing the conditions on a person who obtained permanent resident status in the U.S. by marriage. If a person was married less than two years when they were granted permanent residence, he or she is granted conditional resident status. Green Card Renewal – Green cards are issued for 10 years, and if the holder of this card does not apply for citizenship within that time, he or she must apply for renewal, or risk losing permanent resident status. Fiancé Visas – An attorney can help you file for a fiancé visa if you intend to marry that person within 90 days of his or her arrival in the U.S. Once the person arrives in the U.S. and is married, he or she can apply for permanent resident status. U-Visas – Victims of violent crimes such as sexual assault, human trafficking, and domestic violence who can provide law enforcement officials with help in their investigations may be eligible for a U-visa to legally reside in the U.S. Cooperation with law enforcement is required to qualify for this visa. Citizenship – Anyone who wishes to change their status from a legal resident of the U.S. to a citizen of the U.S. must file an application and provide specific documents to support their application. Advance Parole – When someone has a pending application for a green card, and that person wants to leave the U.S. during that time, they must obtain what is known as advanced parole. This allows that person to re-enter the U.S., and prevents the government from denying their application based on their travel out of the country. Employment Authorization – If you are not a lawful permanent resident, or you are not a citizen, you must obtain an Employment Authorization Document (EAD) to legally work in the country. 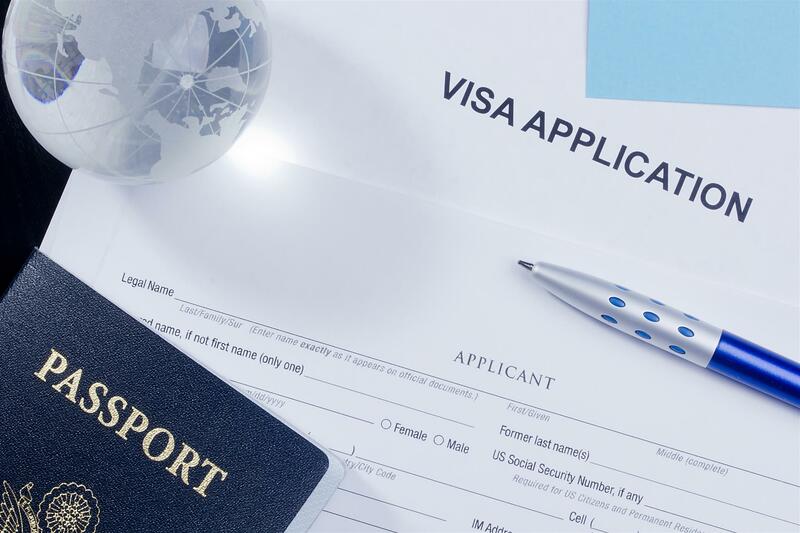 Waivers of Inadmissibility – If you’ve applied for a green card or for a nonimmigrant visa, and you are inadmissible on specific grounds, you can file for a waiver of those grounds of inadmissibility. This is essentially a petition that asks the government to forgive the thing that invalidated your petition, such as a felony. Waivers of Unlawful Presence – If you’re a person who has lived in the U.S. unlawfully and are now seeking legal resident status, you can apply for this waiver, which will allow you to remain in the U.S. while immigration officials review your resident petition. The laws regarding family-based immigration change rapidly, and applicants who are not familiar with these changes may end up being denied because they were unaware of how those changes affect their application. 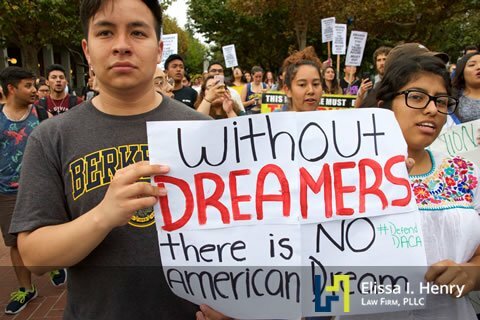 At Elissa I. Henry Law Firm, PLLC, we have the resources to handle your family-based immigration issues. Schedule a free consultation to see how we can help you.